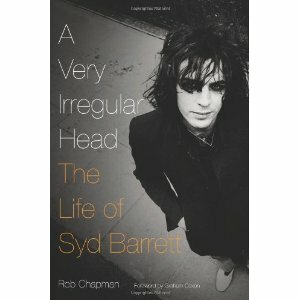 A recent biography of rock legend Syd Barrett had me wondering what else might be on the shelves. “I don’t think I’m easy to talk about. I’ve got a very irregular head. And I’m not anything that you think I am anyway.” Syd Barrett could almost have been throwing down the challenge to his future biographers with this startling bit of self analysis, slipped into a Rolling Stone interview in 1971. Even after he left Pink Floyd in 1968 his shadow loomed large over the band, and the landscape of British rock music generally. We have a number of biographies of Barrett, but this one by Rob Chapman was written with the full cooperation of his family and is generally considered one of the finest rock music biographies of recent years. The Easybeats were one of the hippest and most energetic Australian bands when I was growing up in the Sixties, and I can still remember watching Stevie Wright in glorious black and white almost jumping through the screen of our telly! 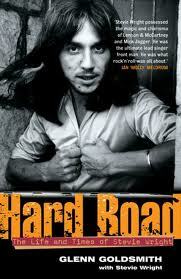 He remains an iconic figure in the history of Australian rock music, and his rollercoaster life is memorably and affectionately captured in this fine biography. Mind you there’s nothing quite like listening to him, and to this day Friday On My Mind is a great song! If you want to see who else was about in the Sixties in Australia then this is the book for you, and what an explosion it was! The iconic bands are all here, alongside some that might be less familiar such as the Pink Finks, Bari and the Breakaways, the Purple Hearts, The Underdogs, Peter and the Silhouettes and The Tol-Puddle Martyrs, to name just a few! 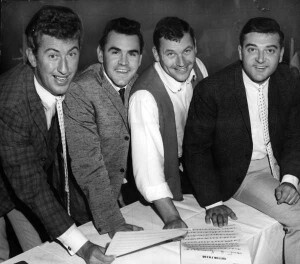 And let’s not forget The Loved Ones and their fantastic first single, not so coincidentally titled The Loved One. I love this song! 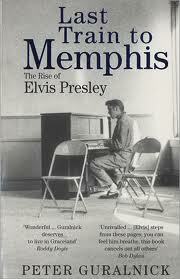 If ever anybody deserved a two volume biography it’s Elvis Presley, and this exhaustive (but not exhausting) examination of one of the greatest musicians of the twentieth century does its subject proud in both its depth of scholarship and sheer readability. 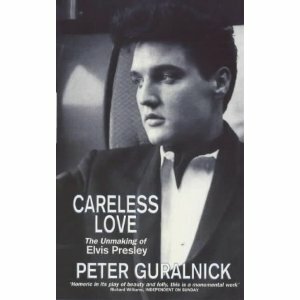 The figure of Elvis continues to loom large over the entire landscape of popular music (and indeed popular culture), and Peter Guralnick manages the complex task of sifting through the fact and fiction in order to present a truly vivid story of a life and career that defined one generation and transformed those that followed. I just love the way you have drawn attention to popular culture in the Arts collection. My shorthand definition of the Library’s collection building role is ‘the contemporary documentation of popular culture’. Let’s face it no-one else does it.